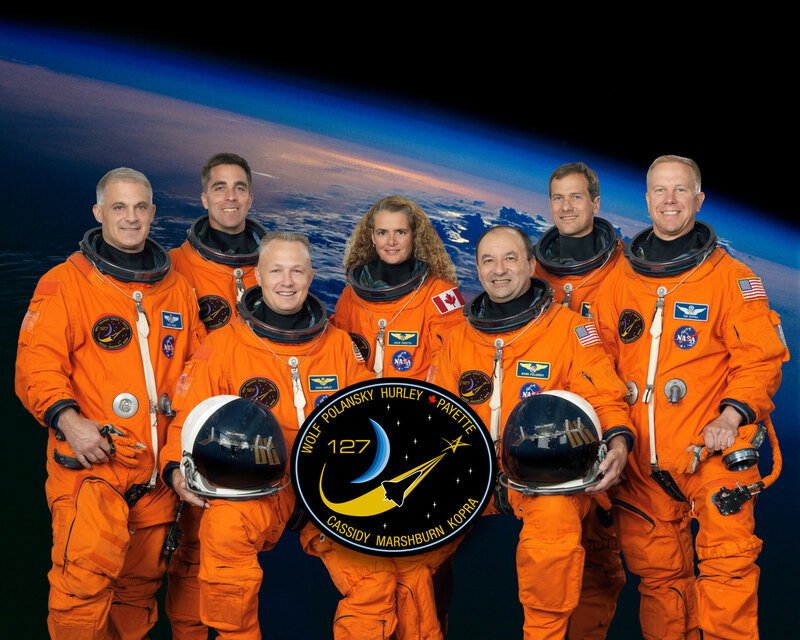 On April 12 we celebrate the International Day of Human Space Flight. 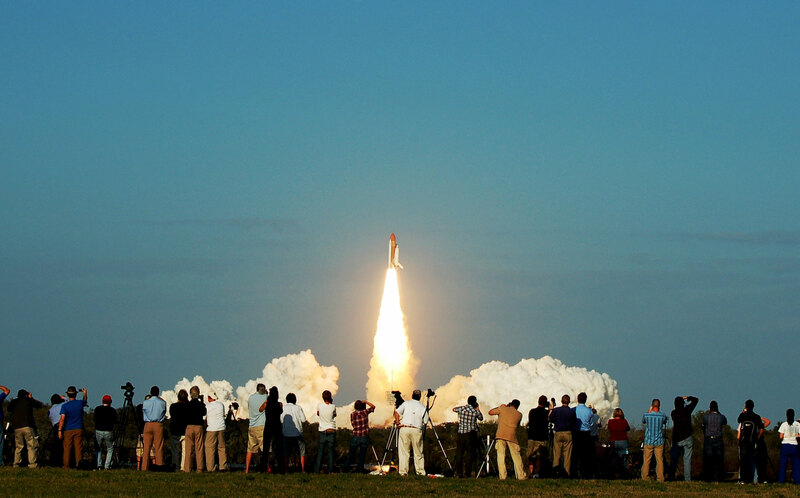 Fifty three years ago, on April 12, 1961, the first human went to space. Yuri Gagarin paved the way of humankind to the stars and opened a new chapter in our history – our space flight endeavor and exploration! 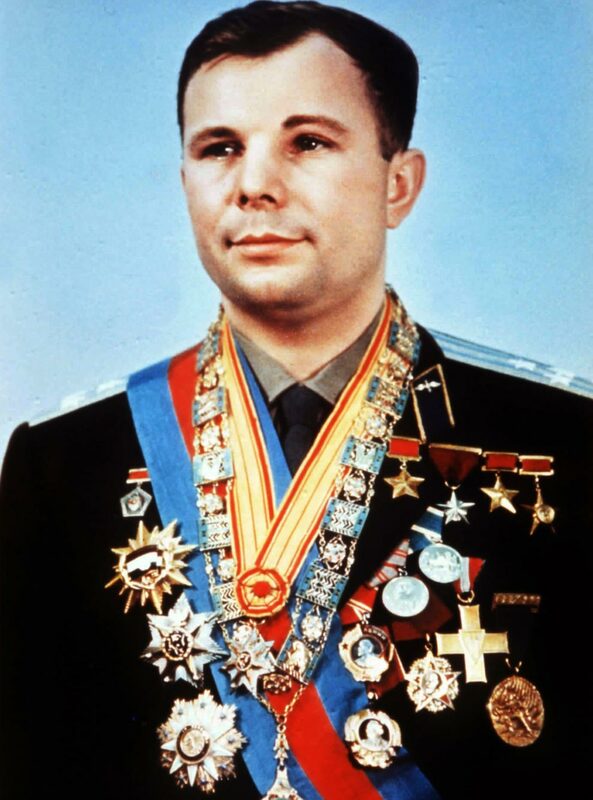 Yuri Gagarin was a Soviet citizen officer, pilot and cosmonaut. 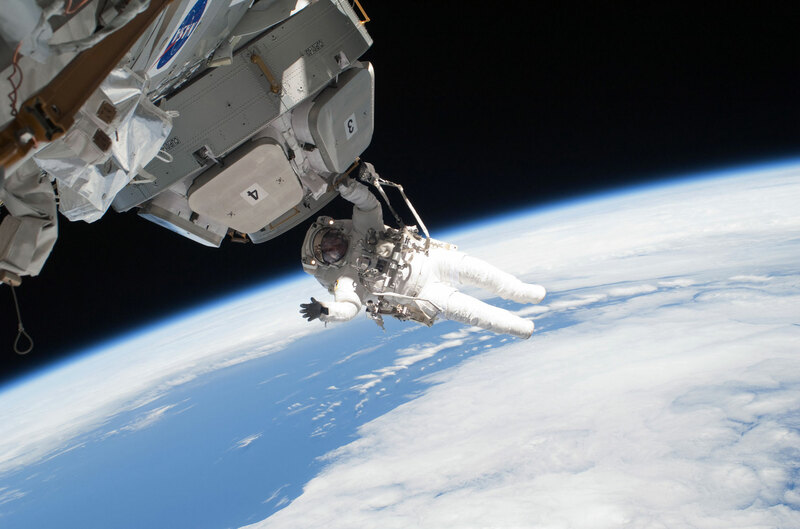 He is the first human in history to go to space. 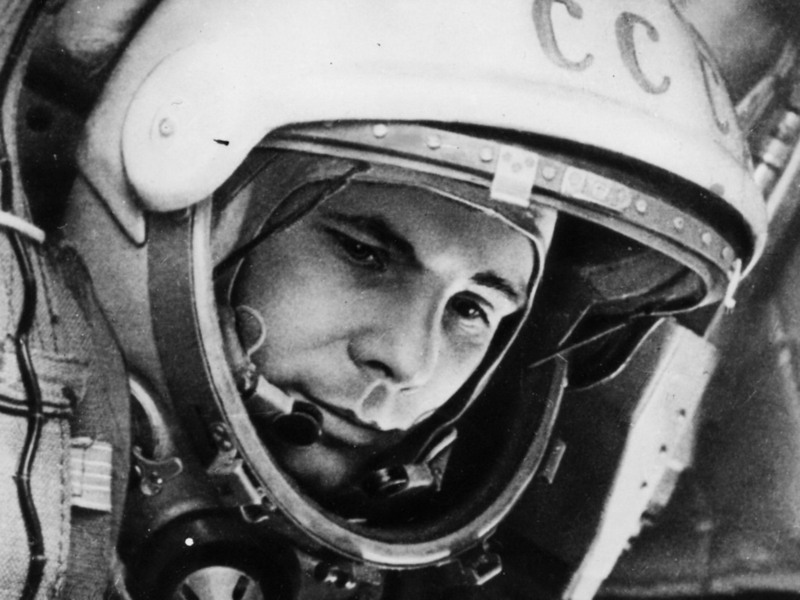 In his spacecraft “Vostok 1” he made one orbit around Earth and then entered Earth’s orbit safely to come back. 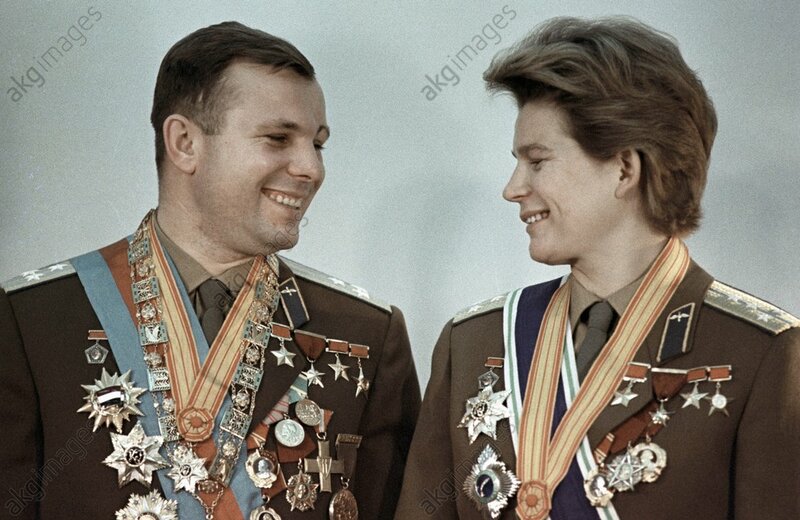 After his space flight, he becomes famous around the world and receives numerous medals amongst which is “USSR Hero” – one of the highest distinctions in USSR. 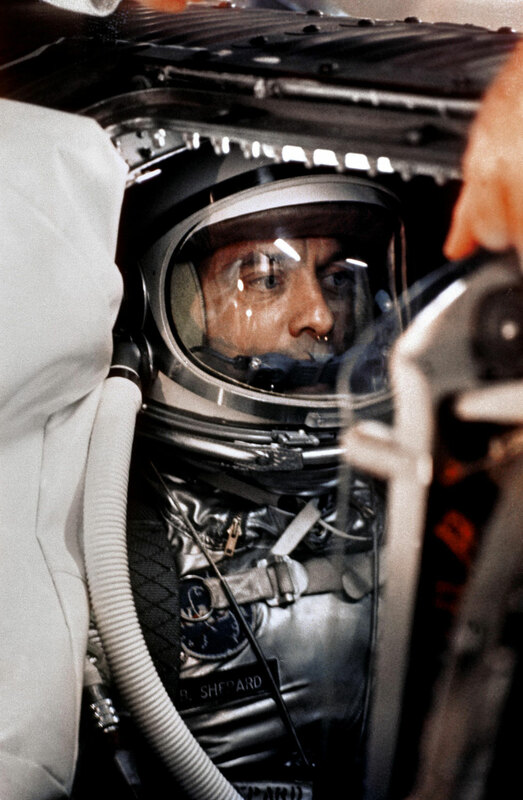 One month later, on May 5, 1961, the first American – Alan Shepard becomes the second person in space. 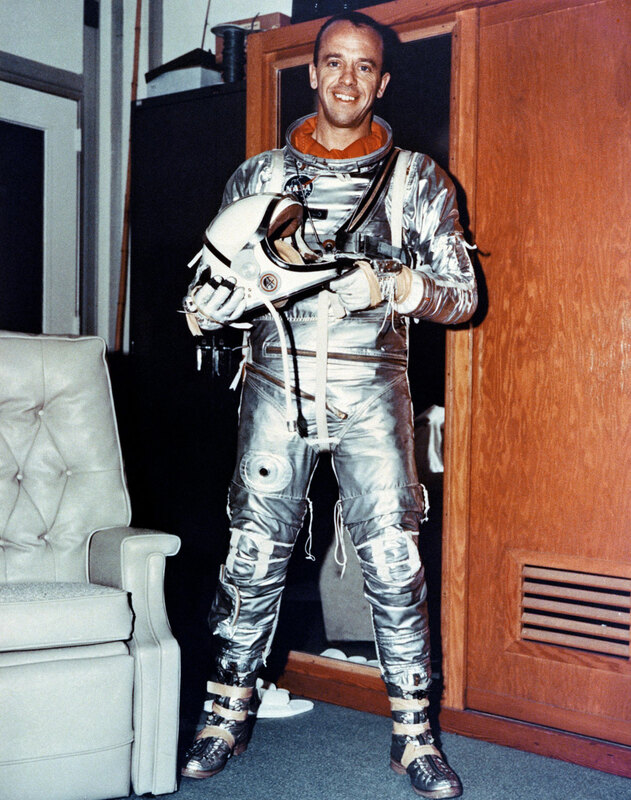 He was on board the American rocket “Redstone 3” with a capsule “Mercury 3” on top. 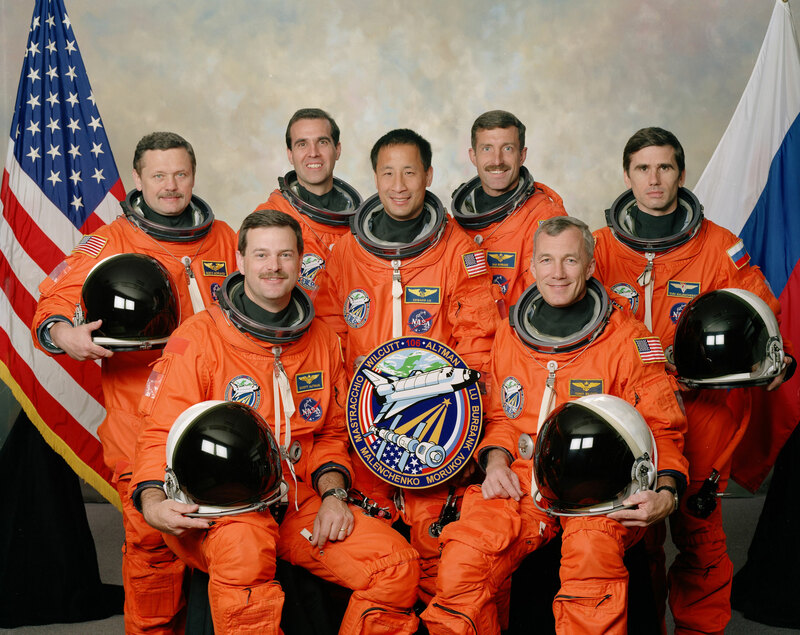 His capsule reached an altitude of 187km above Earth and then came back. 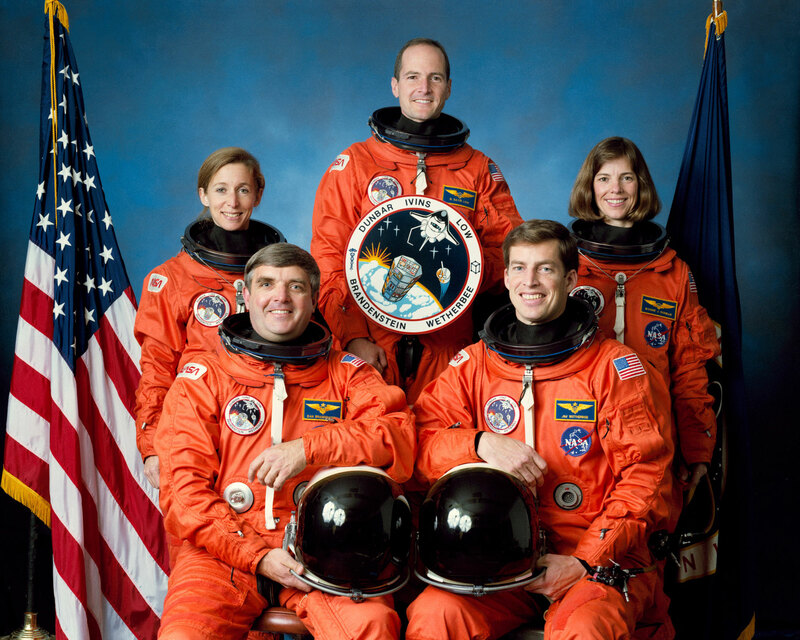 later Alan Shepard became the fifth person to step on the Moon as a commander of Apollo 14. 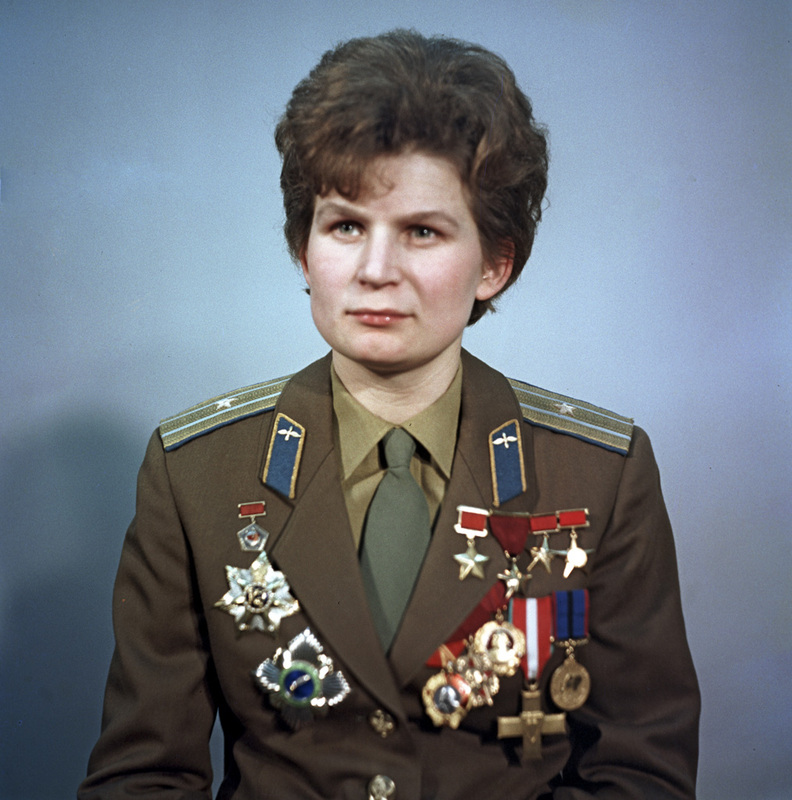 This year, in 2014, we also mark fifty one years of the first space flight made by a woman, cosmonaut Valentina Tereshkova. 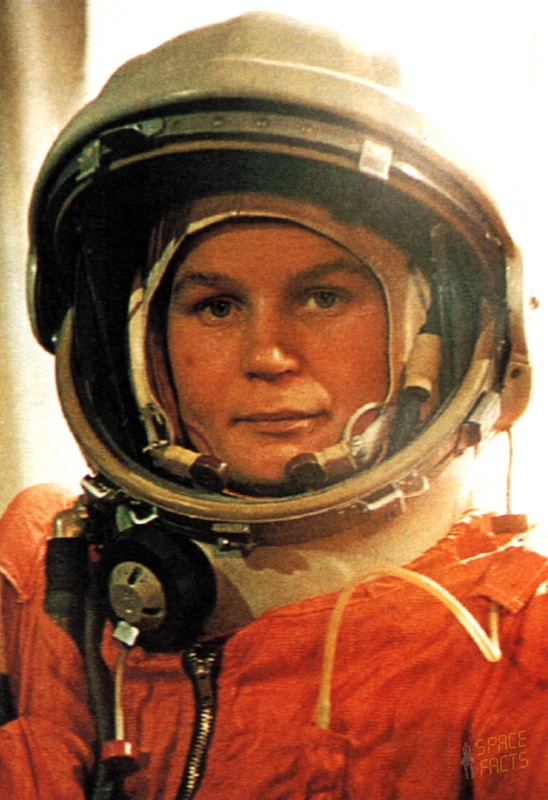 She went to space on June 16, 1963 and made 48 Earth orbits before returning back. 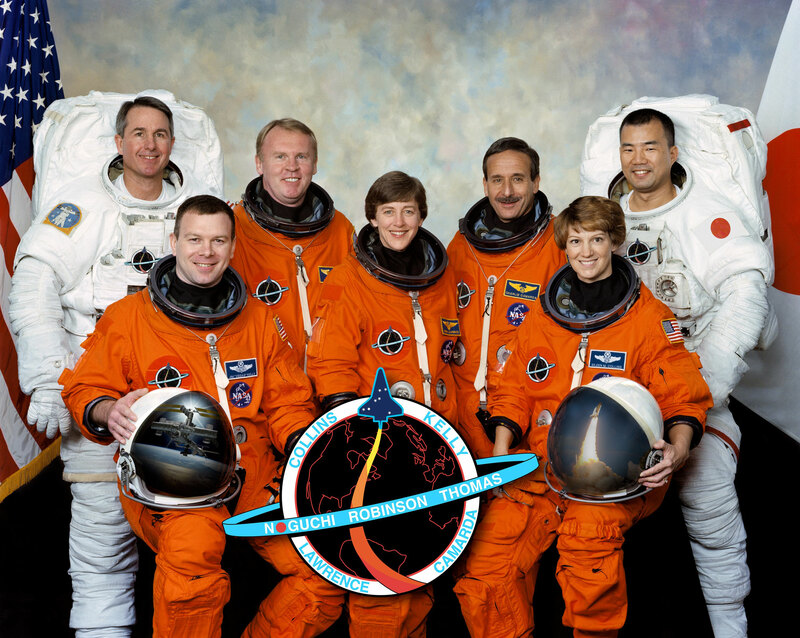 On April 7, 2011 the General Assembly declared April 12 as the International Day of Human Space Flight! 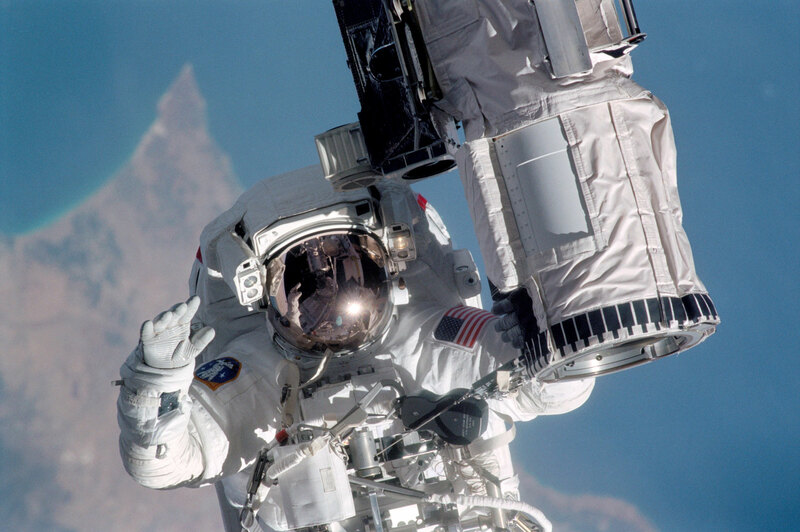 So, after this facts, what is it to be an astronaut? 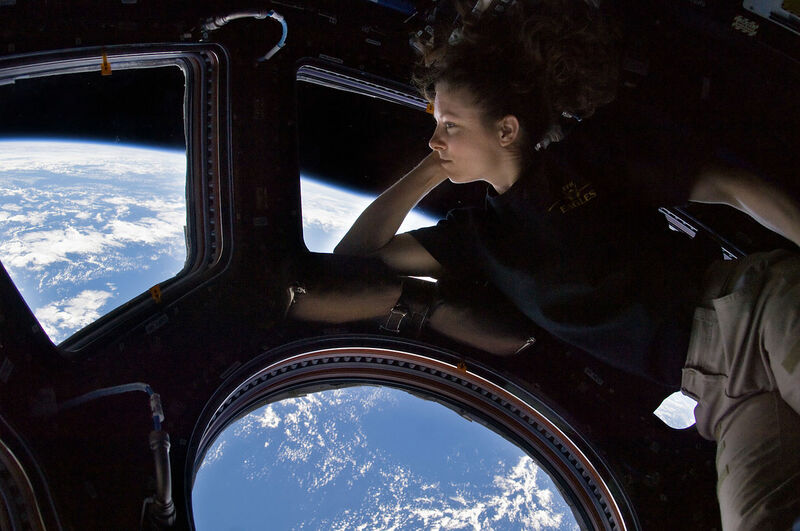 What kind of people go to space? Well, during the Space Race in the 50s and 60s of last century, you had to be a pilot with a lot of experience, a danger addict. 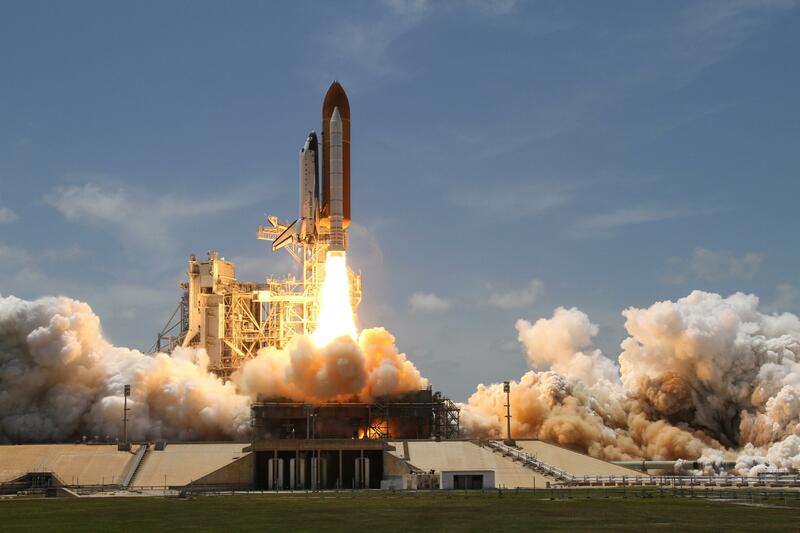 Rockets were exploding a lot at that time, technology was not refined and everything was a first. 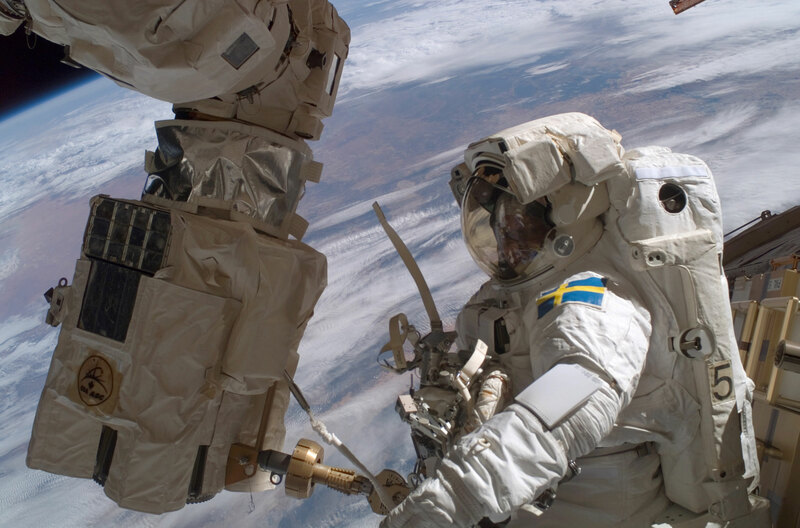 Those were times post-war times when innovations in space technology were in their beginning stages. 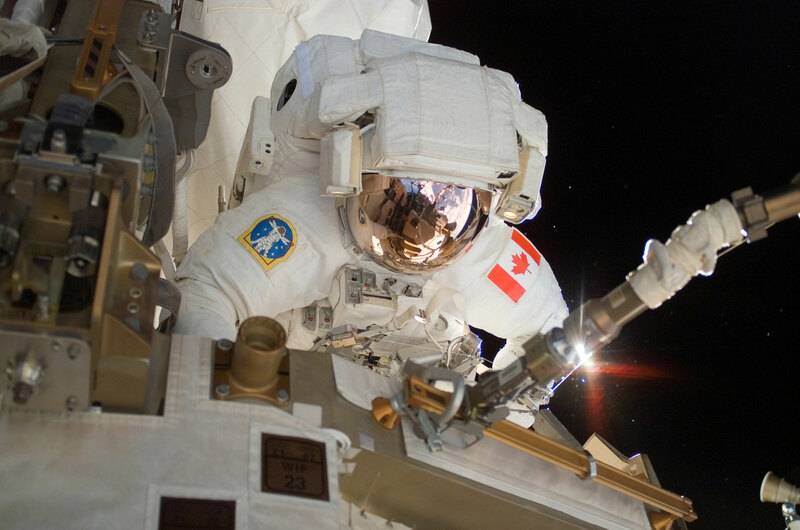 To be an astronaut at that time was a quick way to look for a very short career. Then president J.F. Kennedy – a true visionary – challenged the American to place a man on the moon by the end of the 60s decade and to return him back safely on Earth. 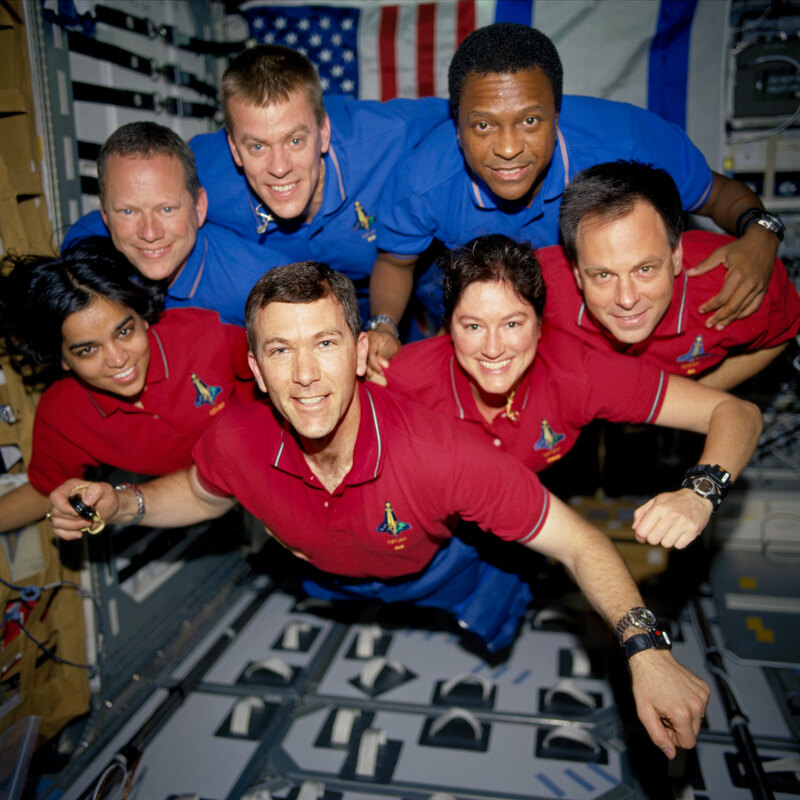 Some young, strong men – astronauts – died on this quest. 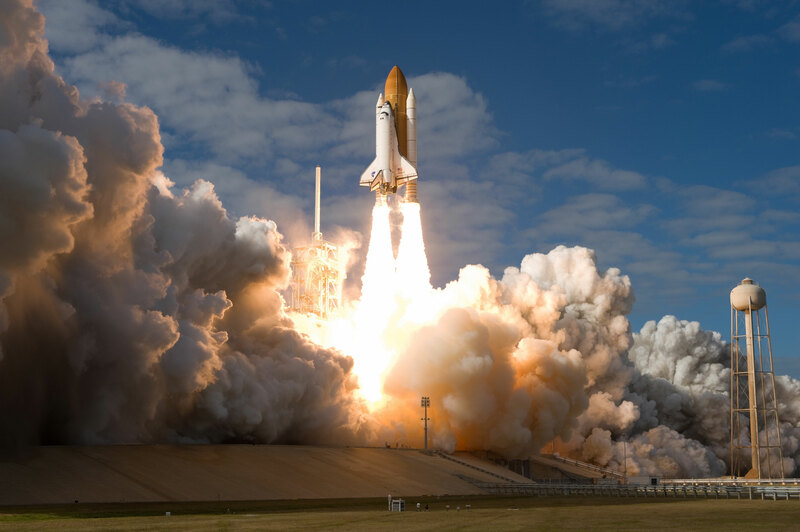 Going to space is no easy business and through the numerous sacrifices, NASA put the first humans on the Moon – Neil Armstrong, Buzz Aldrin and Michael Collins. 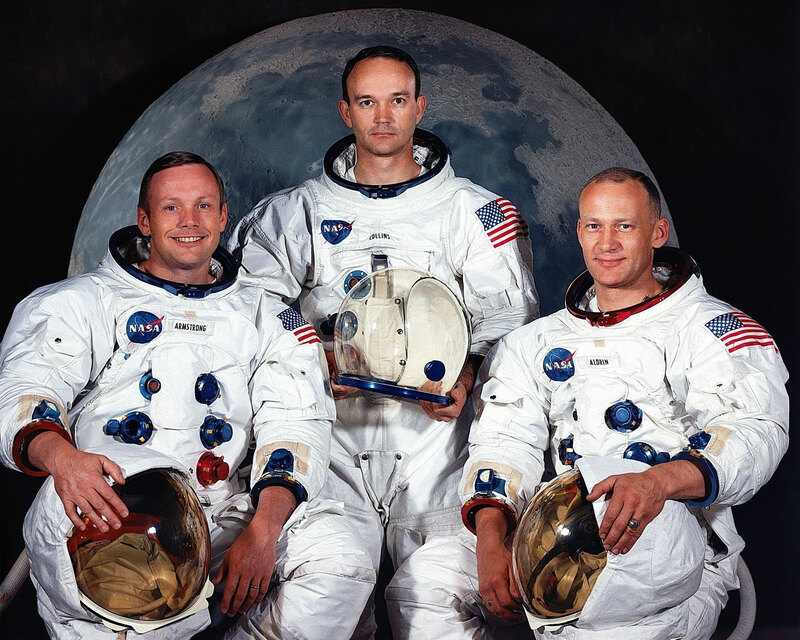 The astonauts of Apollo 11 – Neil Armstrong – the first man to step on the moon, Michael Collins – he orbited around the moon with the Command Module, Buzz Aldrin – the second man to step on the moon. Very few of the astronauts that were on the moon are alive today. Neil Armstrong himself sadly passed away in 2012. The first landing on the moon was an extraordinary achievement at that time. It still is! 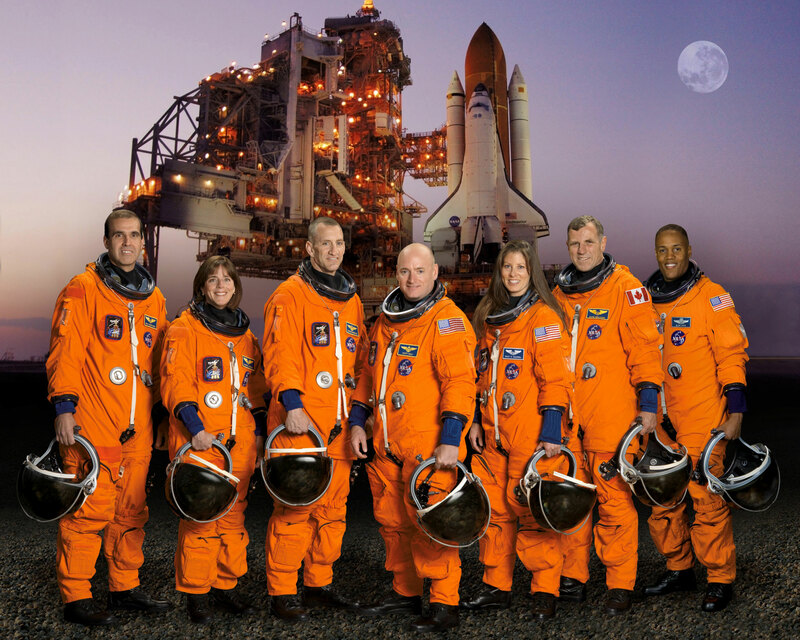 NASA’s Apollo program put overall 12 astronauts on the moon from ’69 to ’73. We are yet to step on the moon since then! Look at the night sky in a clear night and have a look at our moon – try to even slightly imagine what is it like to be right there and looking back at us here on Earth! 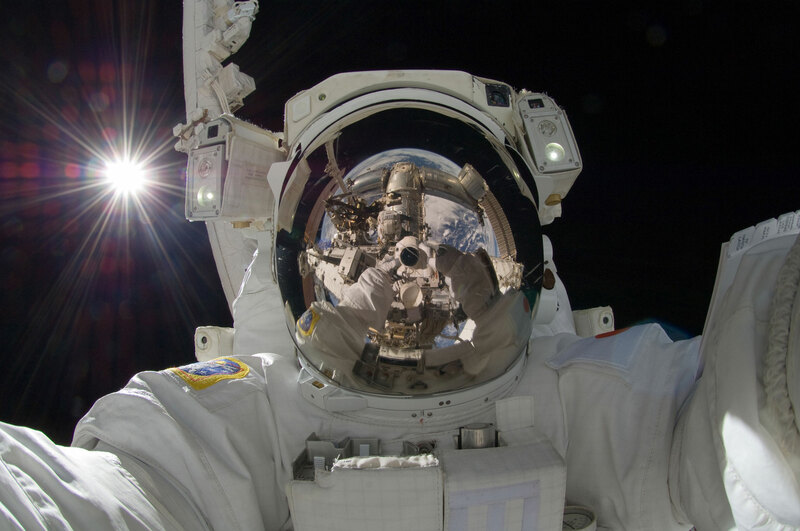 How amazing that that is – a human on the moon! 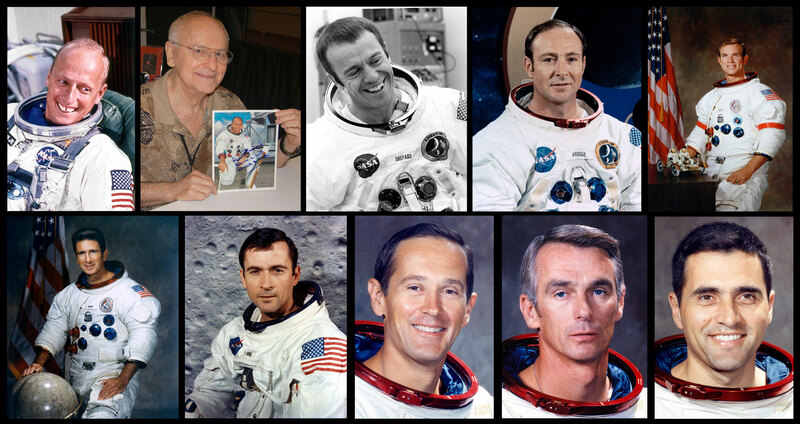 … and yet ask someone who are these 12 people who stepped on the moon? Almost everyone knows Neil Armstrong and some maybe know Buzz Aldrin. 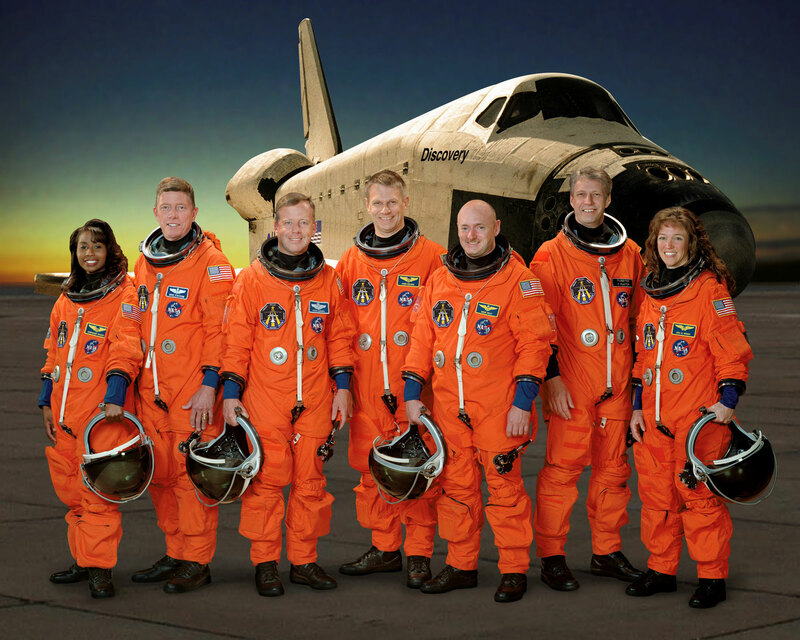 After ’73 during the rest of the 70s, and then during the 80s and 90s, there was almost nothing going in human space flight. Human enthusiasm died. 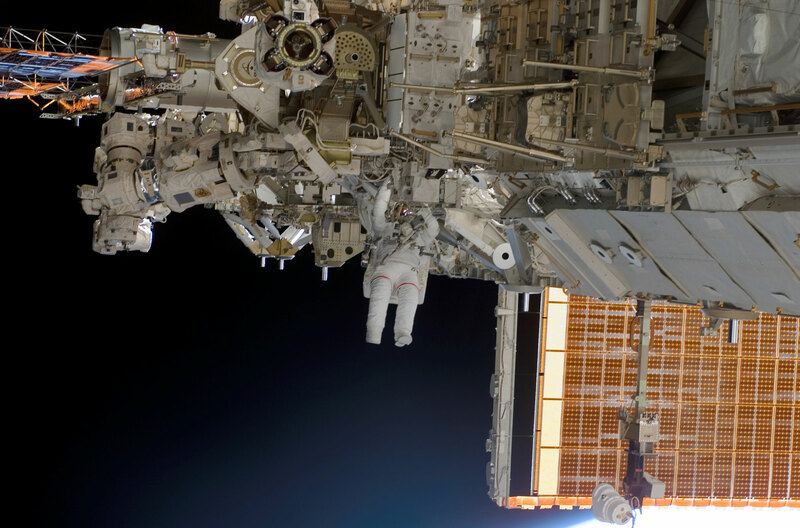 But in the late 90s, people started building the International Space Station (today also known as ISS). 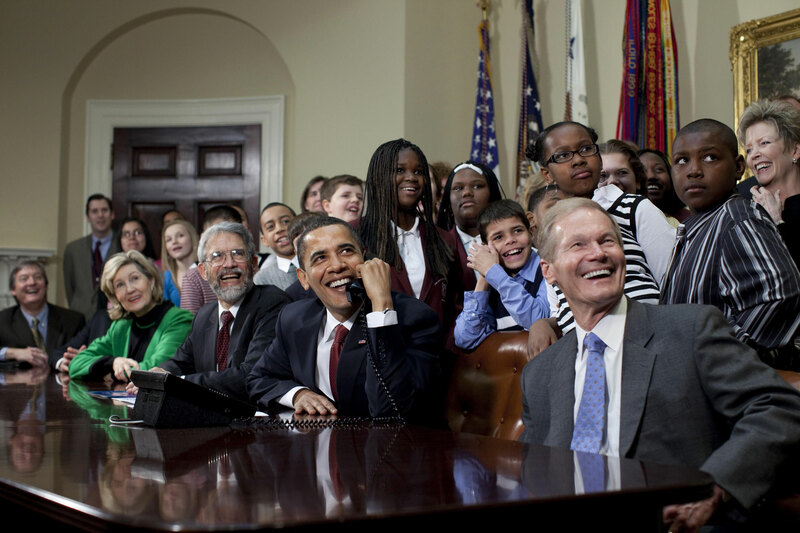 At first it was only two small conjunctions – one Russian and one American. 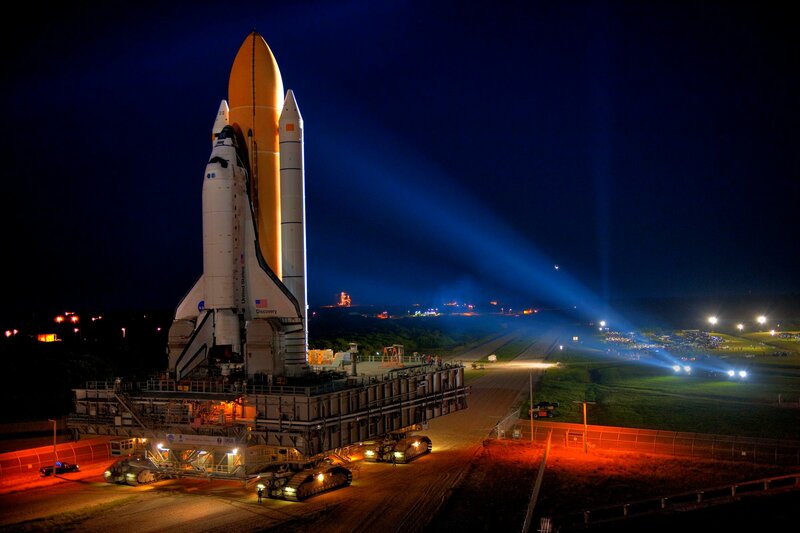 People invented the Space Shuttle – an attempt of a reusable transportation system – a huge vehicle that looks like an airplane but is capable of going in space. 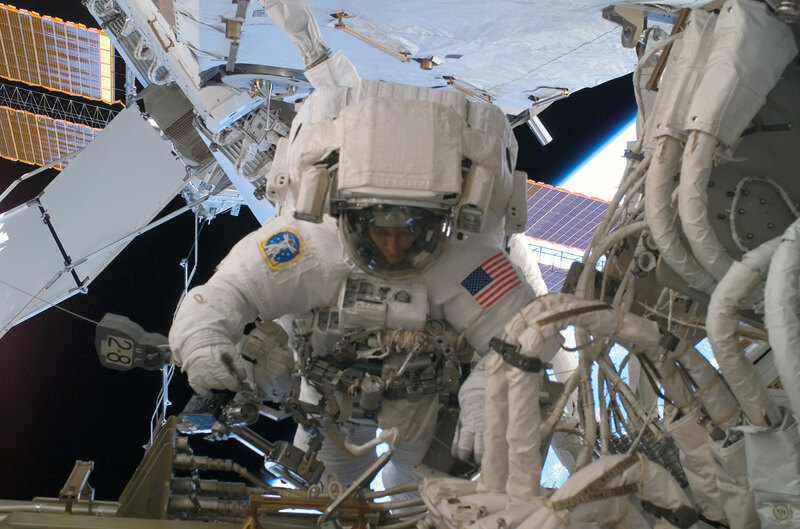 The building of the ISS took hundreds of billions dollars to build through the course of already 16 years, countless amounts of human hours to build the Space Shuttle System (also know as STS – stands for “Space Transportation System”) and a lot of work by astronauts in space. 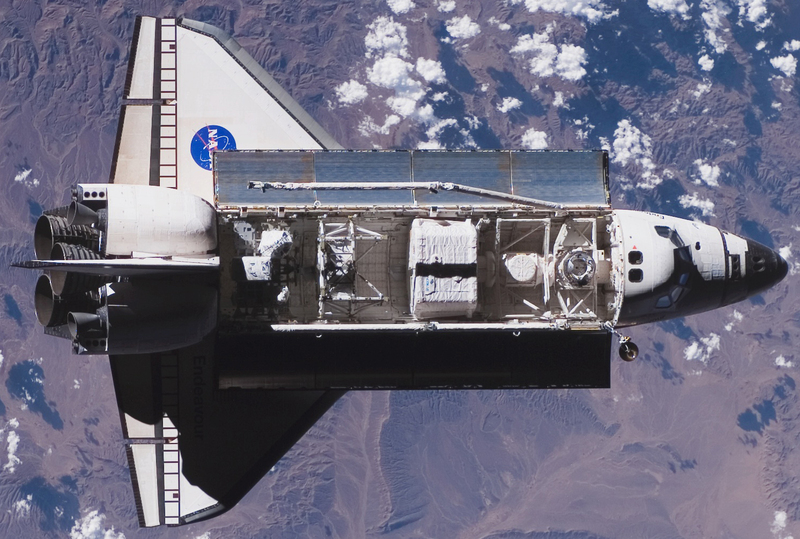 There were overall 6 space shuttles built in the last 30 years. 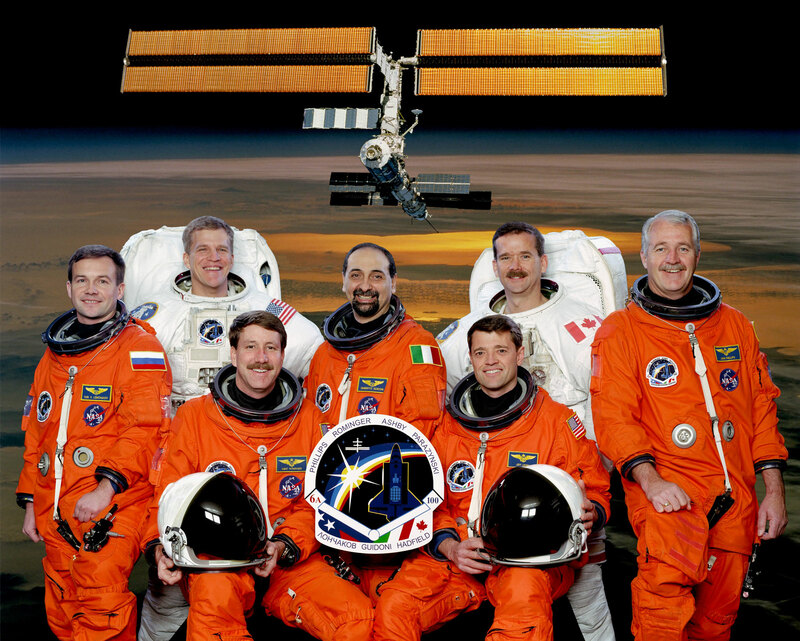 Four of them – Discovery, Endeavor and Atlantis have been retired. 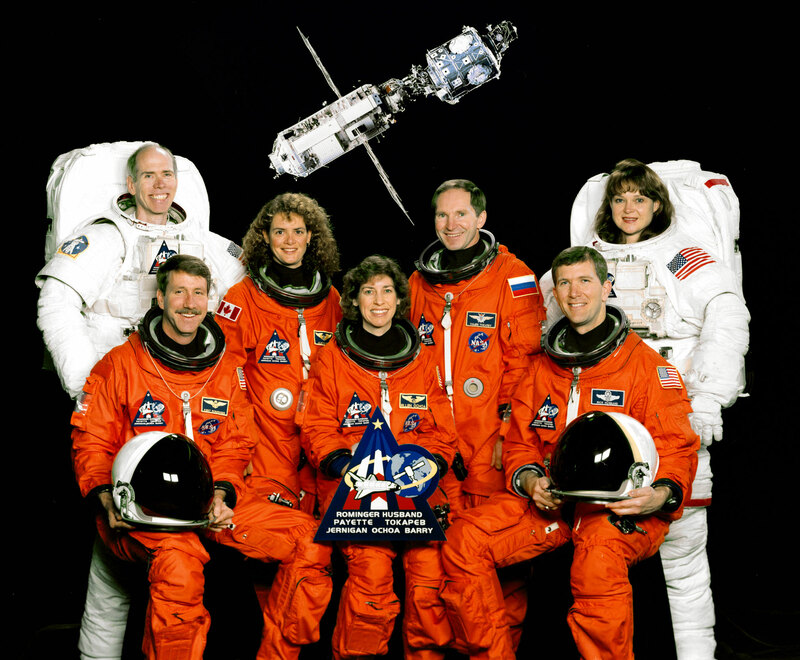 Challenger exploded shortly after liftoff and Columbia tore apart during re-entry back to Earth. 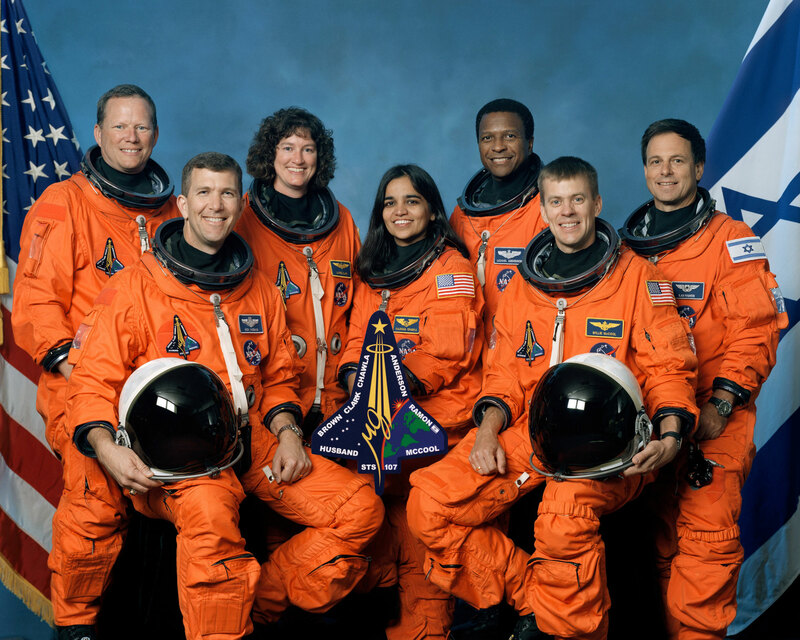 You may have heard of the Columbia disaster in 2003 … all astronauts died. 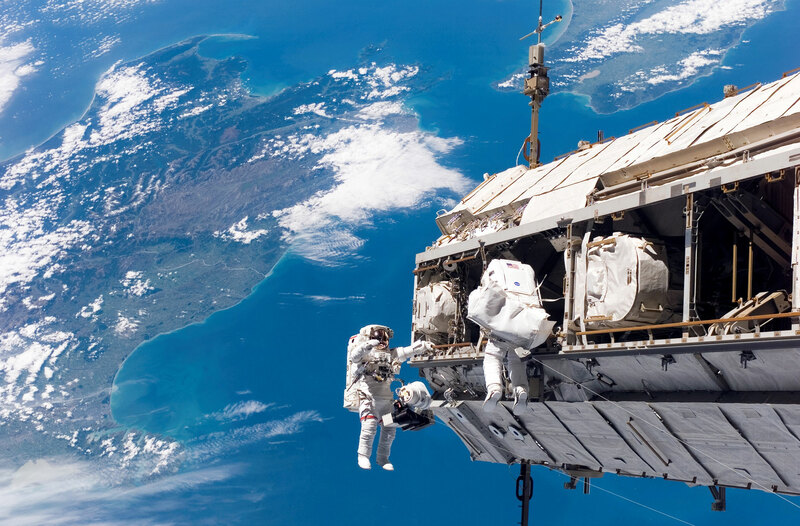 What kind of people are the astronauts that go to the ISS today? 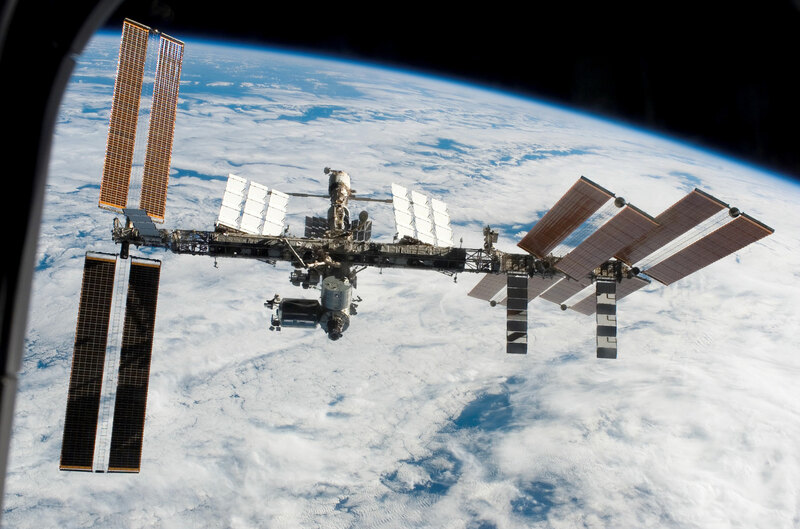 Today we have an enormous space station (the size of a football field big) orbiting Earth at an altitude of approximately 420 km with a speed of 29000 km/h. 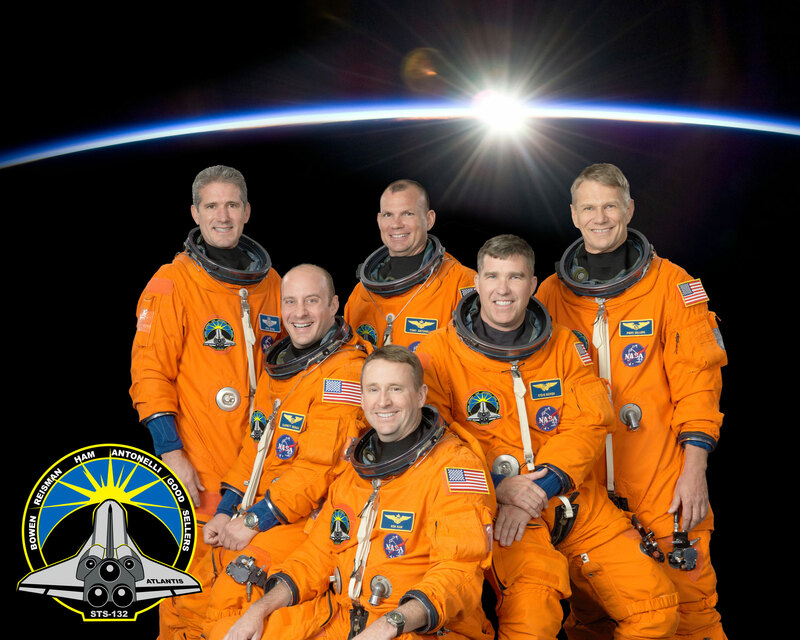 Today the people who fly in space are not the military flight pilots, tough men with a lot of flight experience and men flown during wars. 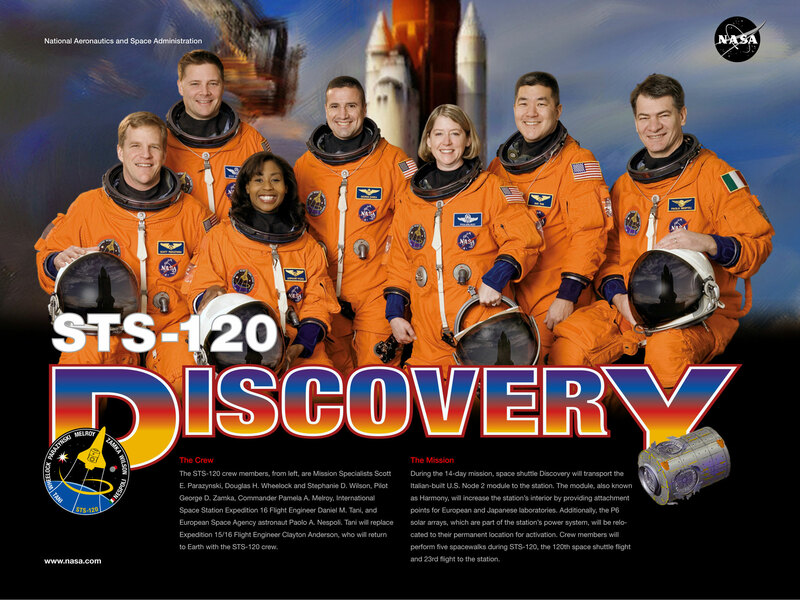 Today’s astronauts and cosmonauts are scientists! 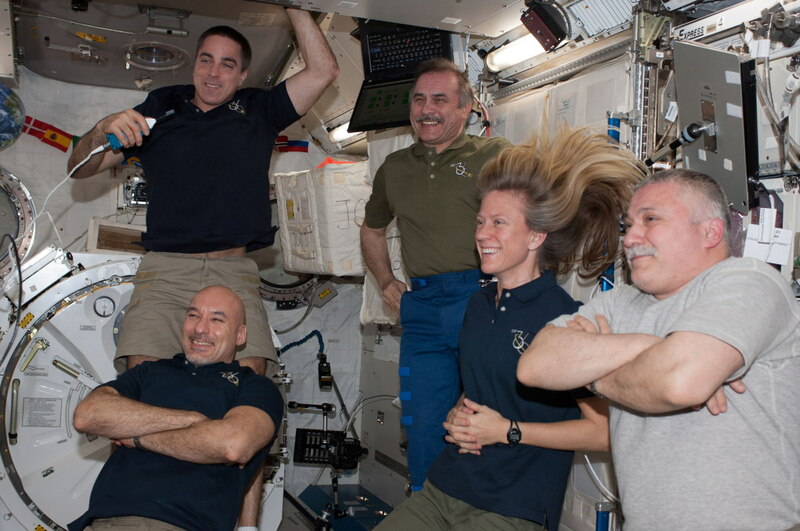 These are people who conduct a lot of science experiments on board the ISS. 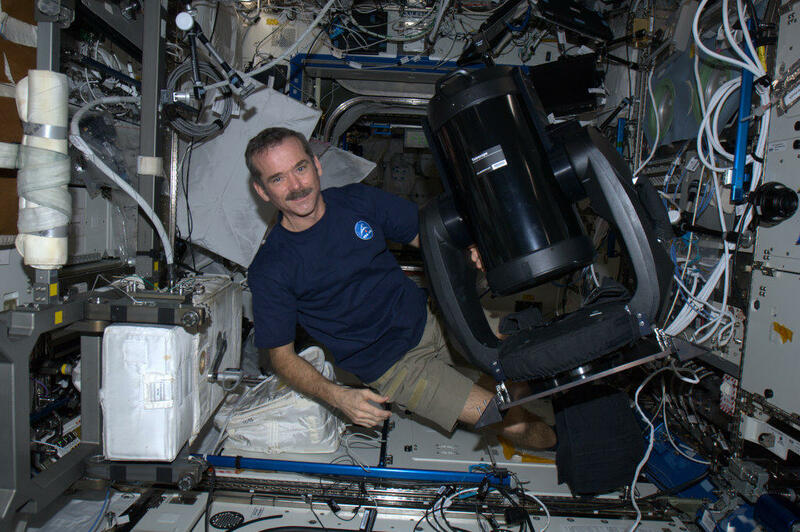 Today the ISS is our laboratory in space where we prepare humankind for our next step in space exploration – going back to the moon, go to asteroids, go to Mars and beyond! 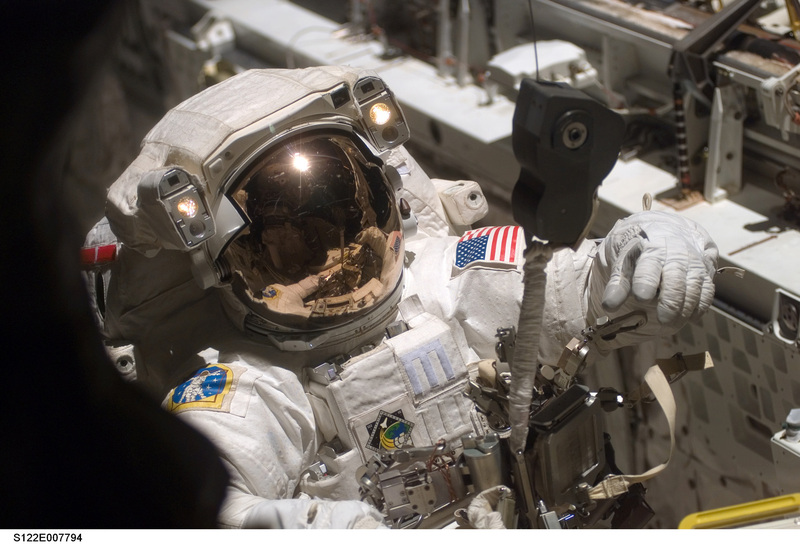 Astronauts on the ISS research how the human body reacts to prolonged stays in weightlessness – bone loss, eye disorder, nervous system disorders. 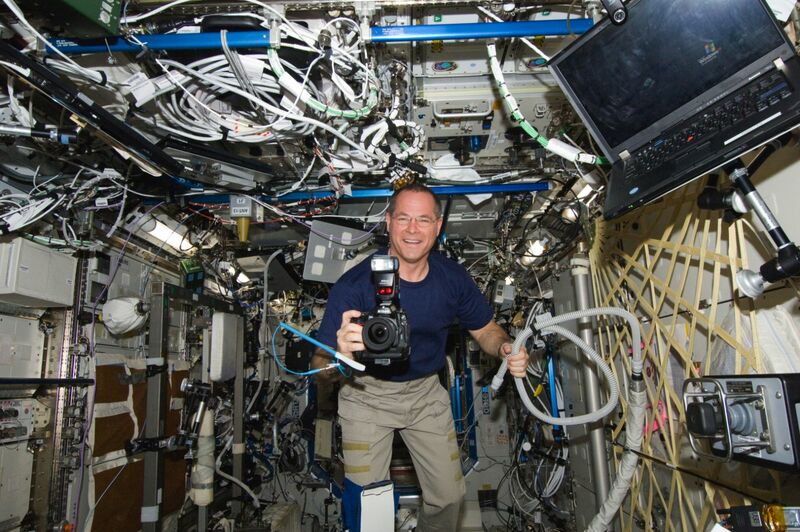 We do research on the Space Station that helps us invent technologies that improve our lives here on Earth. We predict the weather and volcanic eruptions on Earth. The benefits of the countless experiments done up there are obvious! 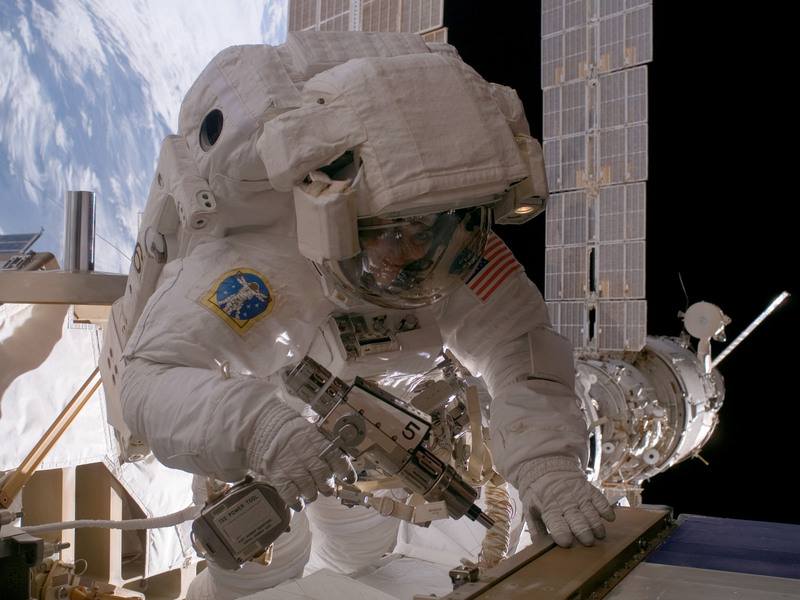 If you are interested in details about the life on the ISS, check out these movies. 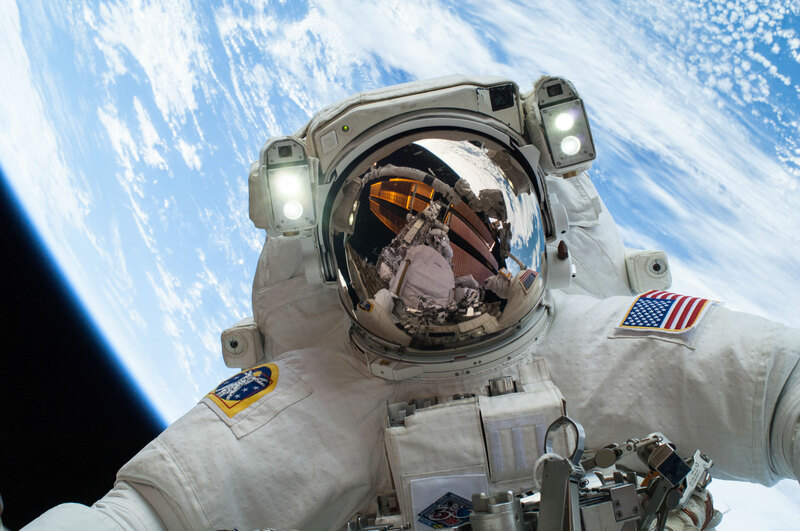 In 20 years when we go to space, when an astronaut says again: “Its one small step for a man, a giant leap for mankind!”, it will be a conquering of a new frontier. That will be possible because we are standing on the shoulders of giants! We have become a space breed for 53 years now and look at what we have achieved for so short time! Imagine what will we do in 200 years! 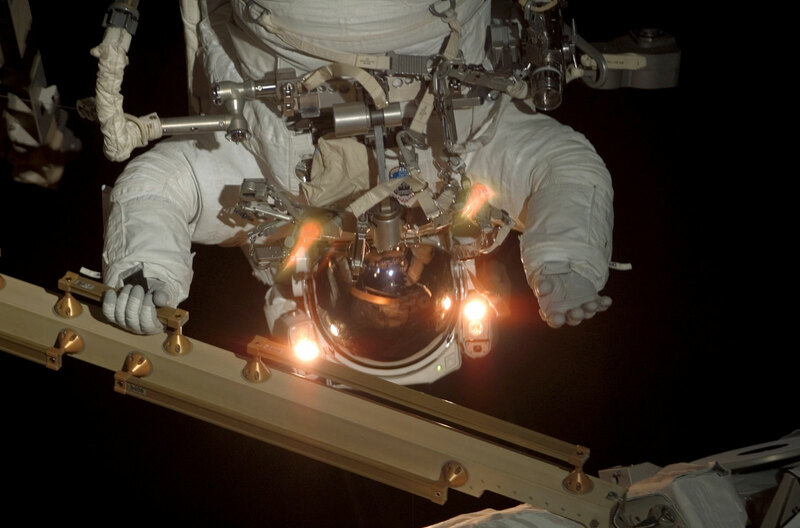 Of course we have the machines that we built, but our human hunger for flying in space and discover new frontiers and conquer them is in our blood! 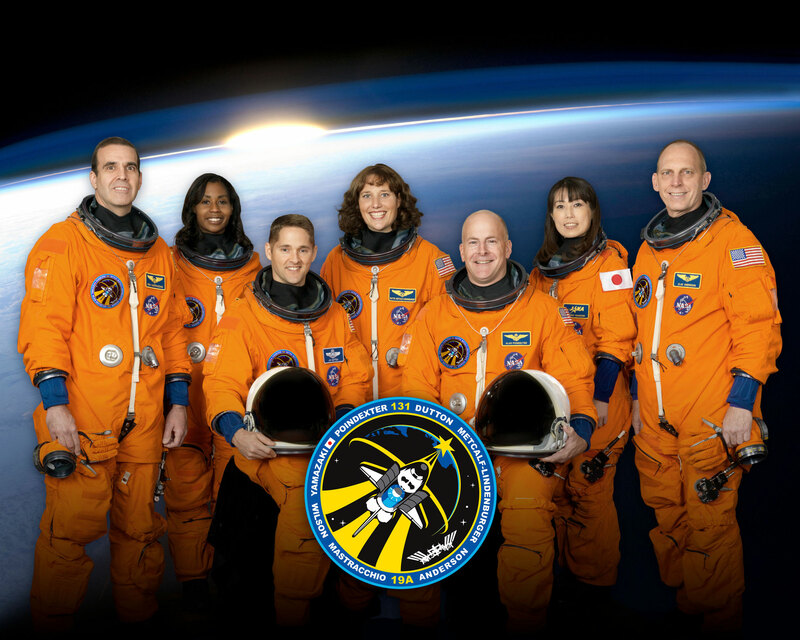 Look at your children – they will go to Mars! The exact same Mars that you can see only as a small dot in the night sky. So, teach them science and inspire them to dream and to pursue their dreams and to never give up! So, when in the next 20 years we go back to the Moon and make our first steps on Mars, remember Yuri Gagarin, Alan Shepard, Neil Armstrong and all the astronauts through the years that have contributed to mankind! Salute to my father who is a military pilot and instructor.